Understanding what makes your customers tick is the underlying desire of any business, regardless of industry. But how can this highly-valuable information help inform your fashion brand’s digital marketing strategy? We’ve gathered together what we think are some of the most significant benefits your customer feedback can give your fashion brand. Understanding and measuring your customers’ satisfaction levels is crucial in order for your brand to succeed across multiple channels. If you are unaware of the perception your target market and your current customers have of your brand, how will you ever satisfy them? Your fashion brand needs to be able to measure the difference between customer expectations and the product or service they actually receive from your brand. Understanding what your customers honestly think of your products will inevitably help improve them, both in the short-term and long-term. Producing products that aren’t received well by your target market is not only wasted time and money but, this can lead to loss of repeat custom and generally tarnish your brand name. It can be difficult to combat bad press and public complaints, particularly with the accessible nature of social media, you need to make sure you listen to your customers thoughts on your products. Knowing what your customers dislike about your brand’s customer service is a really valuable opinion to gain. Customer service should be an element of your business that you continually look to improve. Obtaining and analysing customer feedback is the best way to reengage with your audience. Asking for your customers’ feedback shows your customers that you not only care about their experience, but that you truly value their opinion of your products. After all, without them, you wouldn’t have a business. 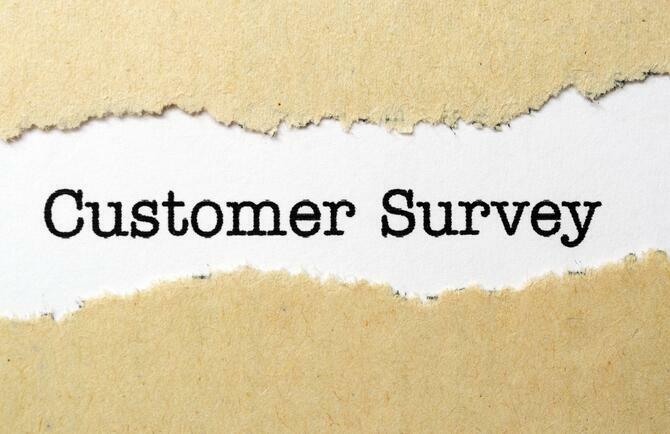 So, get your customers involved in regular surveys or focus groups, knowing they’re helping shape what they purchase, they’ll almost definitely oblige. How else will you know what your customers are looking to buy next without obtaining customer feedback? Getting customers to tell you exactly what it is they’re looking for, or what they would think of buying in the near future, is a great way to clearly predict customer trends for your fashion brand. Staying one step ahead of the competition can be really tricky, so why not use the best market research element at your disposal, customer feedback? Need help with your digital marketing? We can help! Contact our team today on, 0800 011 9715.